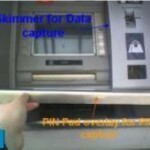 ATM skimmers, or devices that thieves secretly attach to cash machines in order to capture and ultimately clone ATM cards, have captured the imagination of many readers. 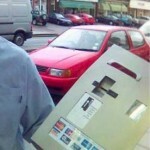 Past posts on this blog about ATM skimmers have focused on their prevalence and stealth in attacking cash machines in the United States, but these devices also are a major problem in Europe as well. 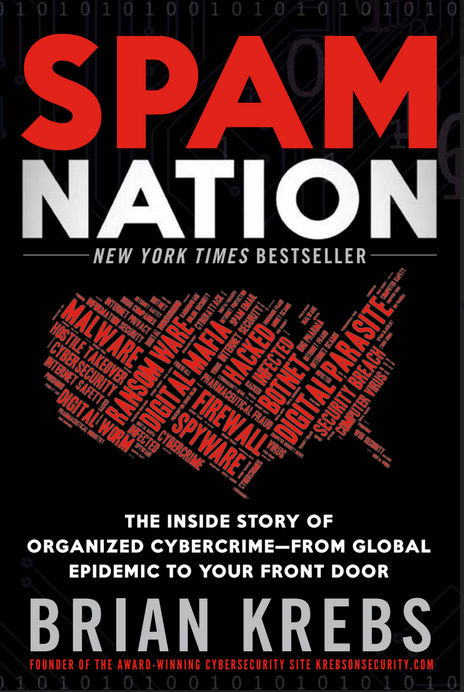 EAST estimates that European ATM fraud losses in 2008 were nearly 500 million Euros, although roughly 80 percent of those losses resulted from fraud committed outside Europe by criminals using stolen card details. 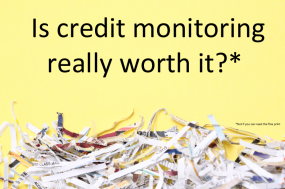 EAST believes this is because some 90 percent of European ATMs now are compliant with the so-called “chip and pin” or EMV (an initialism for Europay, Mastercard and VISA) standard. 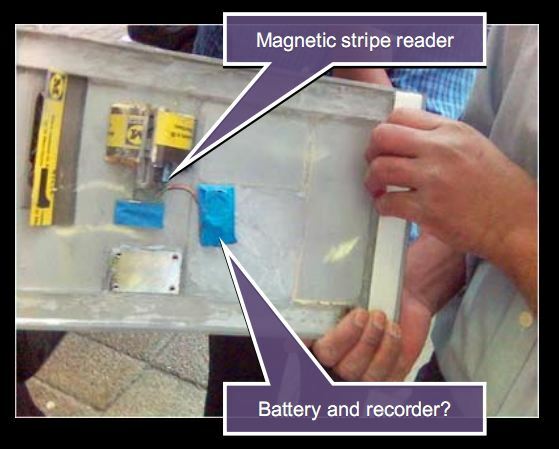 ATM cards store account data on magnetic strips on the backs of the cards, and thieves have focused their attention on lifting the data from customer cards — either through handheld skimmers — or via magnetic strip readers on ATM skimmers. 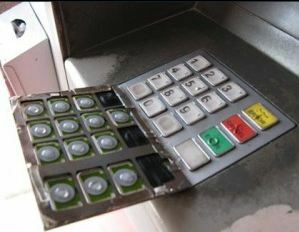 The data can then be re-encoded onto blank ATM cards, and used at ATM along with the victim’s PIN to withdraw cash. 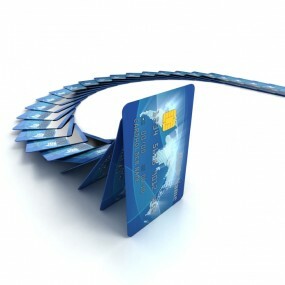 The EMV approach uses a secret algorithm embedded in the chip planted into each ATM card. 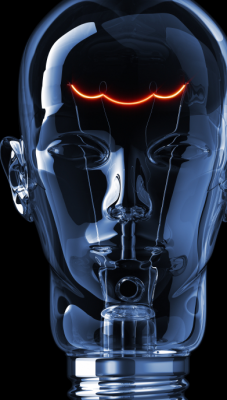 The chip encodes the card data, making it harder (but certainly not impossible) for fraudsters to read information from them or clone them. 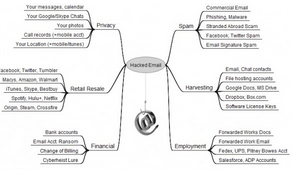 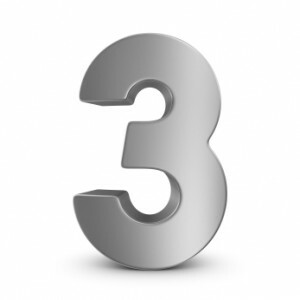 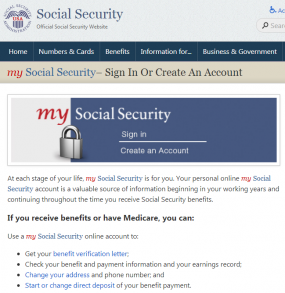 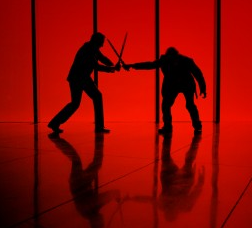 RSA‘s Idan Aharoni wrote an informative post about this technology earlier this year. 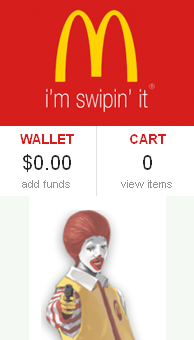 Needless to say, U.S. based financial institutions do not require chip-and-PIN, and that may be a contributor to the high fraud rates in the United States. 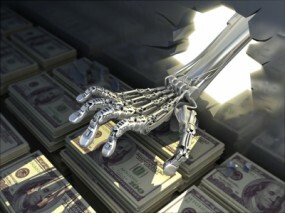 The U.S. Secret Service estimates that annual losses from ATM fraud totaled about $1 billion in 2008, or about $350,000 each day. 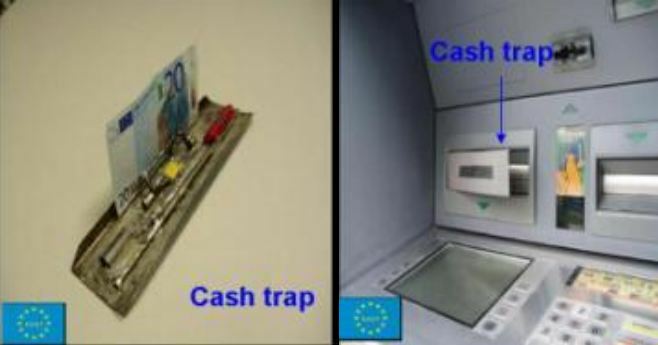 While many of the images below are not new, they showcase some of the actual ATM skimmers deployed against European cash machines (click any of the images to view a slideshow). 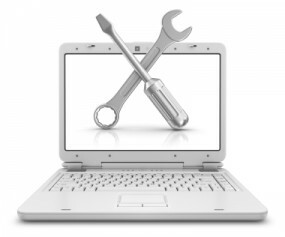 Image courtesy IBM. 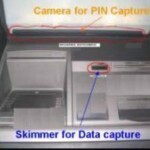 Hidden camera in false panel above PIN pad. 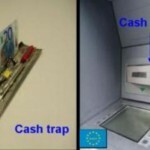 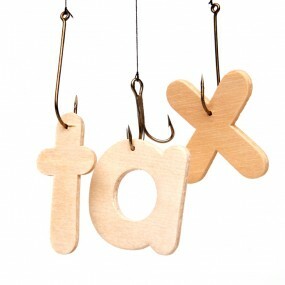 Courtsey ENISA: A type of fraud device called a cashtrap siphons off bills as they exit the machine. 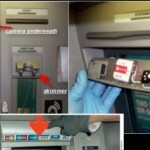 Image courtesy IBM: False ATM front-mount that includes card skimmer. 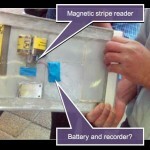 Image courtesy IBM: The back of the false ATM front-mount w/ skimmer. 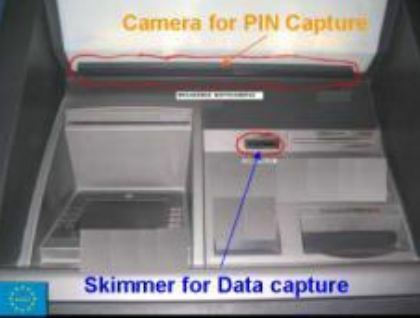 All-in-one Skimmers…ATM skimmers come in all shapes and sizes, and most include several components — such as a tiny spy cam hidden in a brochure rack, or fraudulent PIN pad overlay. 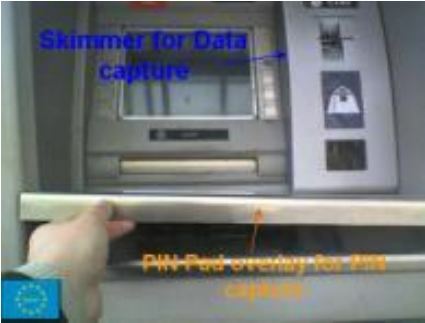 The problem from the thief’s perspective is that the more components included in the skimmer kit, the greater the chance that he will get busted attaching or removing the devices from ATMs. 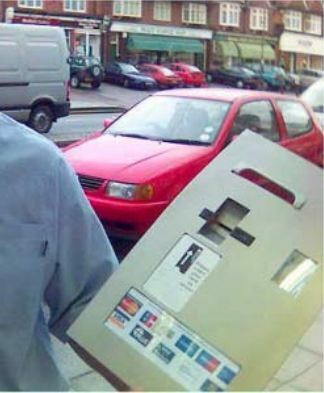 Thus, the appeal of the all-in-one ATM skimmer: It stores card data using an integrated magnetic stripe reader, and it has a built-in hidden camera designed to record the PIN sequence after an unsuspecting customer slides his bank card into the compromised machine.